Dry Eyes are a common complaint which affects the quality of life for millions of people in the UK. Clinical results have shown that the incidence of Dry Eye in women is five to six times greater than in men. Often the cause is hormonal - the incidence of dry eye in menopausal or postmenopausal women significantly increases, and women with ovarian failure or those taking HRT are more likely to suffer. Until fairly recently I was telling patients who complained of dry eyes how difficult it is to find treatment. As a general rule, doctors (with respect) know little about dry eyes, ophthalmologists show little interest as no one thankfully goes blind with Dry Eye (although it can impair vision) and the vast majority of optometrists don’t have the equipment or specialised knowledge and additional qualifications to deal with Dry Eyes. Chemists give people the same drops for everyone, but there is not one cure-all. 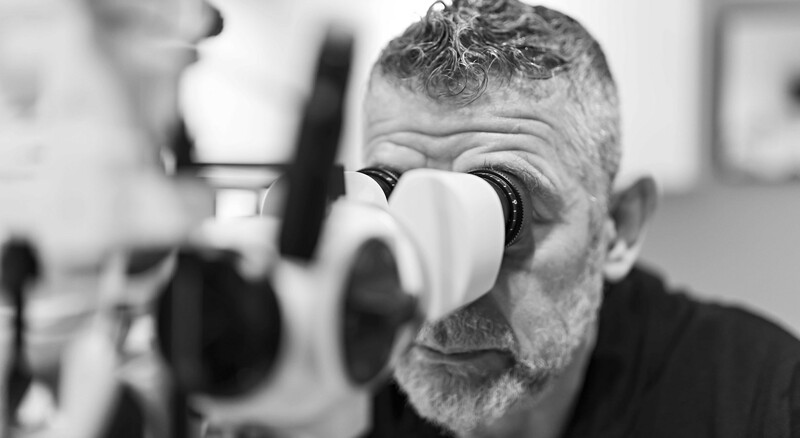 There has been a huge change in the understanding of Dry Eye Syndrome over the last few years and we can now offer treatment which provide relief from the discomfort it causes. Contact lens wearers who find that they can’t tolerate lenses more than a few hours are likely to suffer from Dry Eye Syndrome. Refractive laser surgery often results in Dry Eyes, which I can treat. 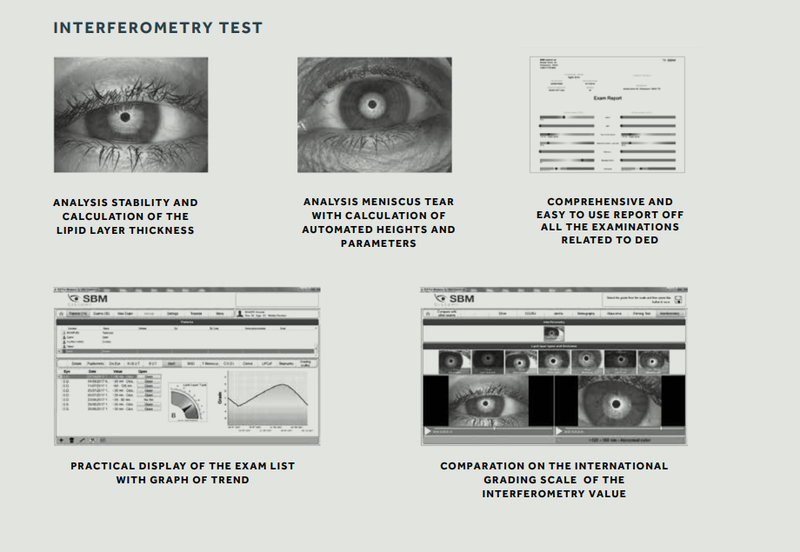 The initial consultation is a 45 minute session, separate to a standard eye exam, of tests and analysis to get to the root of the problem and will conclude in a report that is used to measure and track key markers such as tear osmolarity (saltiness) that play an important part in eye comfort. The fee includes a treatment plan for inpractice treatments such as Blephex, IPL or punctal plugs, as well as nutritional advice, supplements, recommended eye drops and accessories such as Blephasteam and hyaluronic acid-rich lid wipes. A lack of tears (lacrimal gland malfunction) leading to Aqueous Deficient Dry Eye. Poor quality tears, usually caused by Meibomian Gland Dysfunction, paradoxically known as wet dry eye, resulting in evaporation and hyper-osmolarity (a high concentration of salt), which in turn can lead to corneal damage - a very uncomfortable vicious circle. This is the most common type and is classified as Evaporative Dry Eye. Inflammation and/or infection of the lid (blepharitis). Ocular surface damage, such as by refractive laser surgery. The most effective treatment depends on the cause. I usually recommmend specific supplements and lid wipes and one or more of the following. This is a device that spins a medical grade microsponge along the edge of your eyelids and lashes, removing scurf and debris whilst exfoliating the lids. In almost all cases of Dry Eye, this would be recommended as a first step. Also a great treatment for blepharitis, which is often present in Dry Eye. This high-tech instrument treats those Dry Eye sufferers who have the Evaporative Dry Eye form which is caused by insufficient lipids (oil) on the front surface of the tears as a result of Meibomian Gland Dysfunction. It is completely painless and works by stimulating with very bright light, in a highly controlled manner, the glands responsible for producing the oily element within the tears. Patients usually see benefits after the second session, but often immediately. Three sessions are required, the second after two weeks and the third a month later. The positive effects last well over a year - usually two. 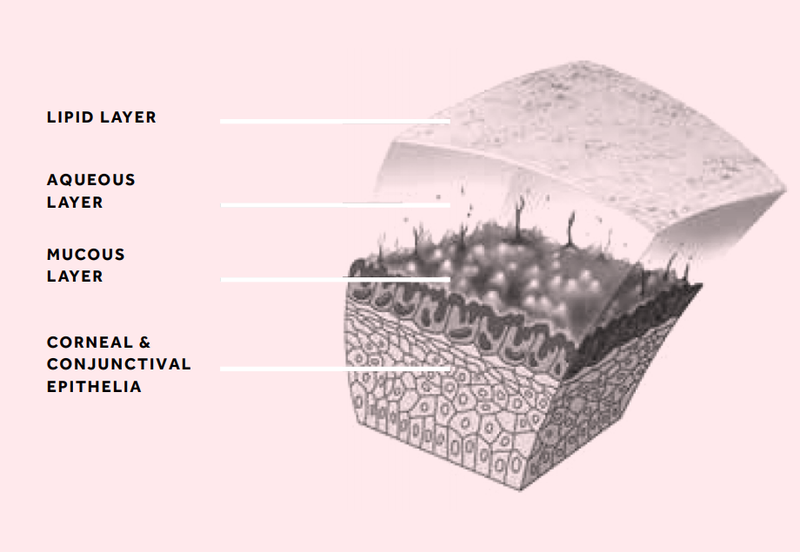 The light stimulation creates a micro-gradient of temperature between the inner and outer layers of the myelin sheath of the parasympathetic nerve connected to the Meibomian glands, triggering the liberation of neurotransmitters, which stimulates the secretion and contraction of the Meibomian glands to produce the oily fluid that prevents the tears evaporating. Only appropriate for certain forms of Dry Eye, these tiny silicone plugs prevent tears from being drained away and are often used to improve comfort for contact lens wearers. We also supply a range of eye drops and accessories, including Blephasteam, to complement the treatments.